Cypress Semiconductor has announced an updated version of its turnkey development platform for the IoT that simplifies the integration of wireless connectivity into smart home applications. The Wireless Internet Connectivity for Embedded Devices (WICED) Studio platform now adds iCloud remote access support for Wi-Fi-based accessories that support Apple HomeKit. Developers can leverage iCloud support in the WICED software development kit (SDK) and Cypress’ CYW43907 Wi-Fi MCU to create hub-independent platforms that connect directly to Siri voice control and the Apple Home app remotely. Developers can access the WICED Studio platform, ecosystem and community at www.cypress.com/wicedcommunity. Using Cypress’ WICED development platform and ultra-low power CYW20719 Bluetooth/BLE MCU, developers can integrate HomeKit support into products such as smart lighting devices, leverage Siri voice control and connect to the Apple Home app seamlessly. 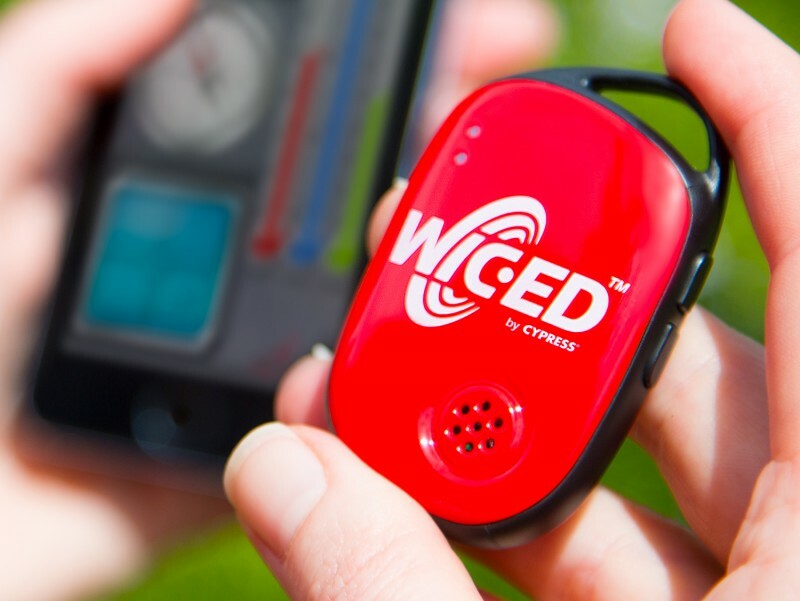 WICED Studio provides a single development environment for multiple wireless technologies, including Cypress’ world-class Wi-Fi, Bluetooth and combo solutions, with an easy-to-use application programming interface in the world’s most integrated and interoperable wireless SDK. The kit includes broadly deployed and rigorously tested Wi-Fi and Bluetooth protocol stacks, and it offers simplified application programming interfaces that free developers from needing to learn about complex wireless technologies. The SDK also supports Cypress’ high-performance 802.11ac Wi-Fi solutions that use high-speed transmissions to enable IoT devices with faster downloads and better range, as well as lower power consumption by quickly exploiting deep sleep modes. 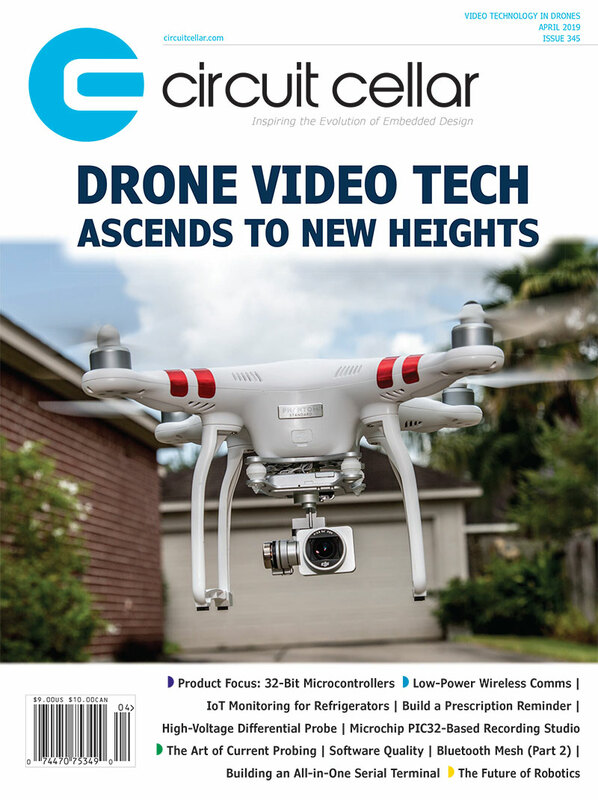 This entry was posted in CC Blog, Industry & Enterprise, Product News and tagged cloud, IoT, MCU, microcontrollers, smart home, Wi-Fi by Circuit Cellar Staff.